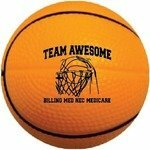 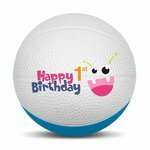 Find the perfect way to advertise your brand with our unique line of Mini Basketballs! 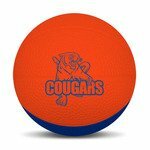 Choose from a variety of styles from stress balls, foam nerf style basketballs and more! 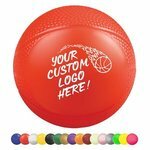 Custom printed for your brand, these products are ideal for your next event! 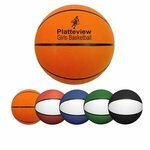 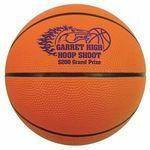 All of our Mini Basketballs products can be personalized with your company logo or a design of your choice.